It's 1920s Chicago — the guns-and-gangster era of Al Capone — and it's unusual for a girl to be selling the Tribune on the street corner. 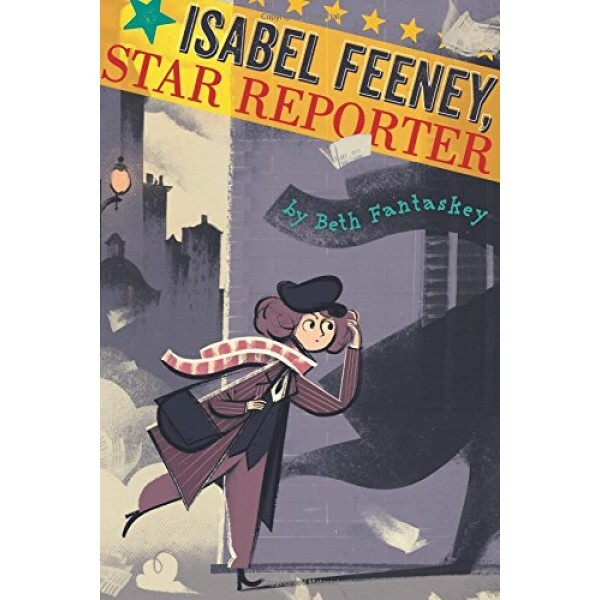 But ten-year-old Isabel Feeney is unusual... unusually obsessed with being a news reporter. She can't believe her luck when she stumbles not only into a real-live murder scene, but also into her hero, the famous journalist Maude Collier. 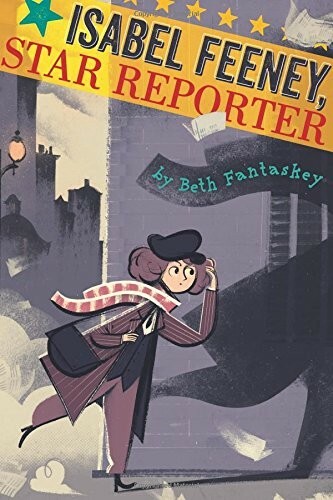 The story of how the smart, curious, loyal Isabel fights to defend the honor of her accused friend and latches on to the murder case like a dog on a pant leg makes for a winning, thoroughly entertaining middle grade mystery.